For over two decades, UT Rugby has employed a pre-game ritual of gathering in a circle with the captain issuing last minute strategy and motivation. The real importance of this formation, however, is what it represents: the unbroken unit - a circle of brotherhood - that refuses to break and endures all. Looking around the circle each member of the team can see those who will take the field with them, who will support them and who they can count on to move the team forward. In this spirit, the University of Tennessee Men's Rugby Team hall of fame has been named the Tennessee Rugby Captains Circle. This award recognizes those who have stepped into that circle over and over again. Each inductee has a long history of supporting the team and leaving it better than when they found it. 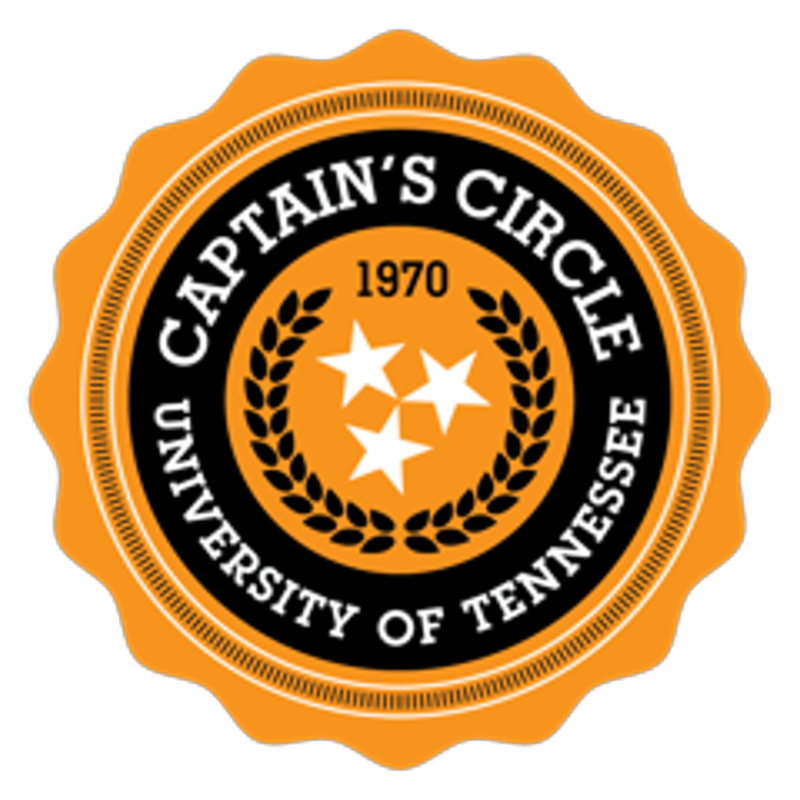 As the highest honor that the Volunteer Rugby Foundation can bestow, the Captain's Circle signifies that the contributions to UT Rugby are deemed invaluable and will forever remain foundational to the success of our history. The inaugural class of 2018 is made up of a group that are the pillars of the program. If not for the significant contributions from these men Tennessee Rugby would not be one of the preeminent collegiate rugby programs in the United States.